Healthy mouth, healthy body. The mouth is the entry point to the body. Far from being a sterile place, the mouth is also one of the dirtiest parts of the body. It contains over 800 species of bacteria, fungus, and viruses, many of which have not even yet been identified. The mouth is very, very, favorable environment for microbes. It is moist, dark and there is food which allows bacteria to thrive. And yet, for the most part, we live in a state of balance with these microbes. But when there is an imbalance, these microbes cause disease – the most common of which being periodontal disease (gum disease). 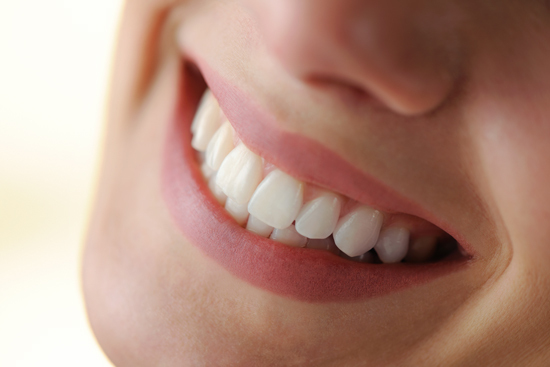 Periodontal disease is caused by the bacteria that live around the teeth and within the gum tissues. By practicing good oral hygiene and receiving regular professional care at the dental office, the bacteria living around the teeth can be kept in check, but the bacteria living in the gum tissues stay behind. So even by keeping the teeth relatively free of bacteria, bacteria living in the gum tissue can still cause inflammation and periodontitis. In the past, the gum tissue bacteria could only be removed by performing gum surgery, which involves cutting away the diseased gum tissue with a scalpel, requiring stitches. Laser pocket disinfection (LPD) is an advanced treatment technique which can remove harmful bacteria without cutting the gum tissue. Today with the advancement of technology we have a new way to target these bacteria. In 2016 the FDA approved the PerioLase MVP-7™, an Nd:YAG laser, for the treatment of periodontal disease. This is the only laser approved in the United States for the safe and selective removal of harmful bacteria from the oral tissues that results in regeneration of tissues lost to gum disease. The Nd:Yag laser is able to penetrate the gum tissue and remove up to 80% of the bacteria that reside there, without cutting away the gums. The PerioLase uses a thin glass fiber tip that is inserted below gum line into the gum pocket. 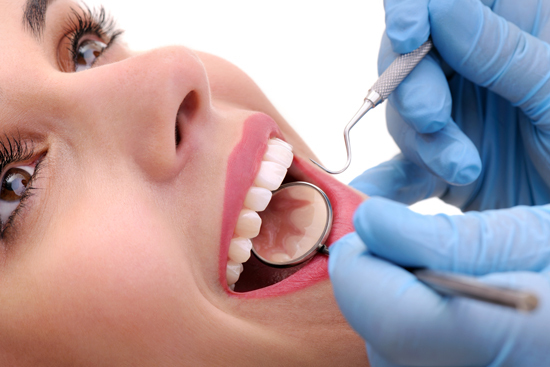 The specific wavelength of the laser targets the bacteria that cause gum disease. When used at a lower power setting, the MVP-7™ is capable of Laser Pocket Disinfection or LPD. LPD is a highly effective treatment that is painless and takes about 10-15 minutes to perform. By removing harmful bacteria, the inflammation is significantly reduced or completely eliminated. After LPD treatment, the gums become nice and pink, bleeding is greatly reduced or eliminated, and pain or discomfort during flossing is also eliminated. LPD also helps people to manage unpleasant halitosis (bad breath) that is caused by bacteria. LPD can be used to control bacteria for patients of any age, during a dental cleaning or periodontal cleaning appointment as part of a regular maintenance and prevention program. It is especially beneficial for our young teen and adolescence patient population when oral hygiene is positively impacted by the use of orthodontic treatments. Lasers are a very effective way to manage bacterial overgrowth that causes gingivitis and destructive periodontitis. LPD offers a better way to clean teeth, and we at PreserveYourTeeth Dentistry ® believe it is the cleaning method of the future.